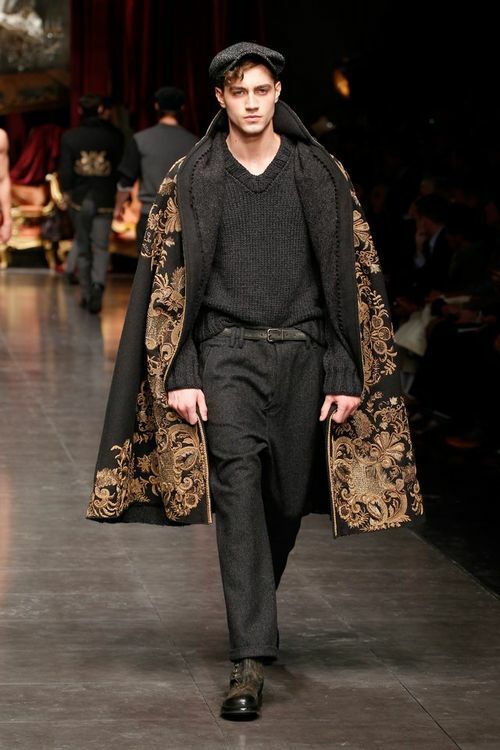 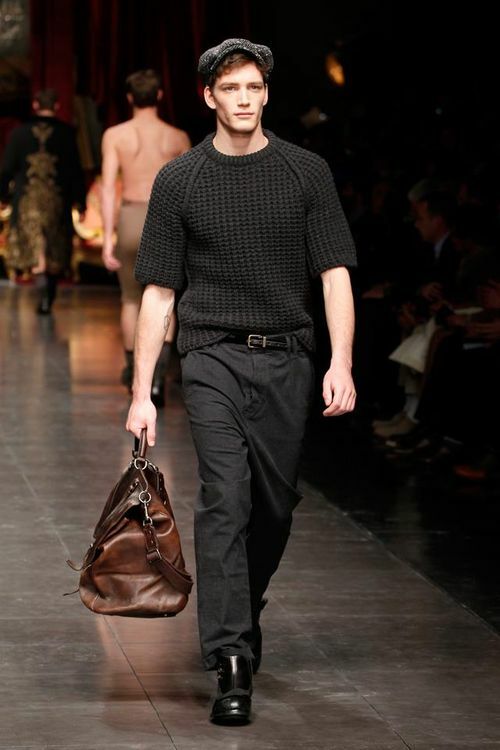 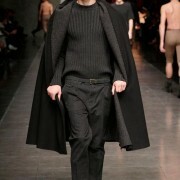 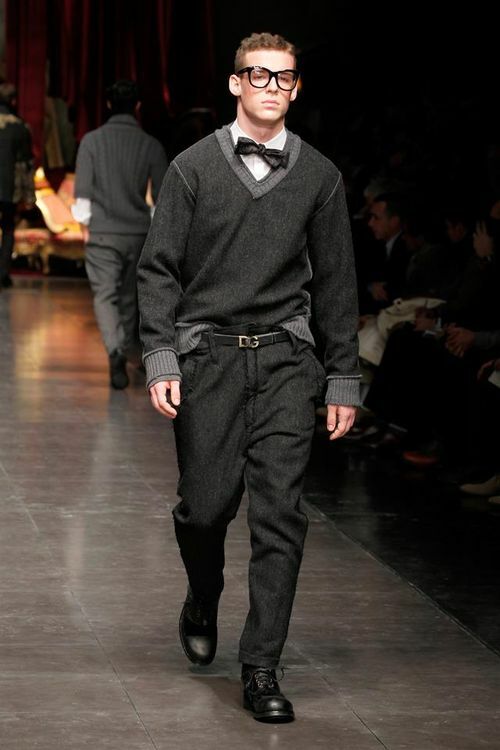 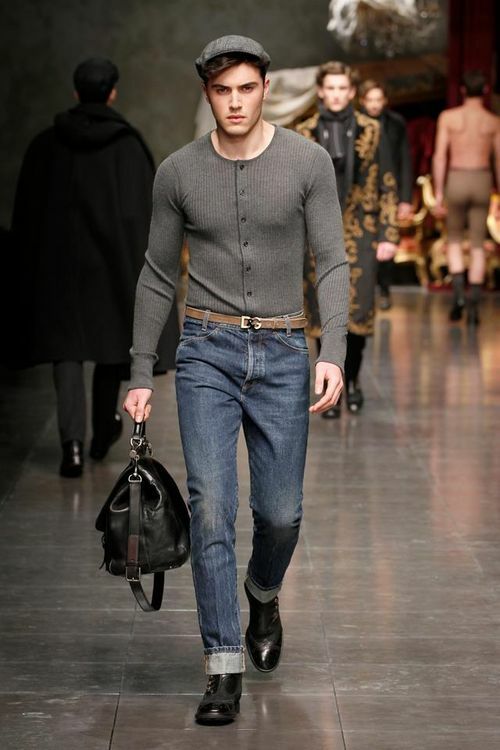 Check out the Milan Fashion Week menswear Fall 2012 collection. 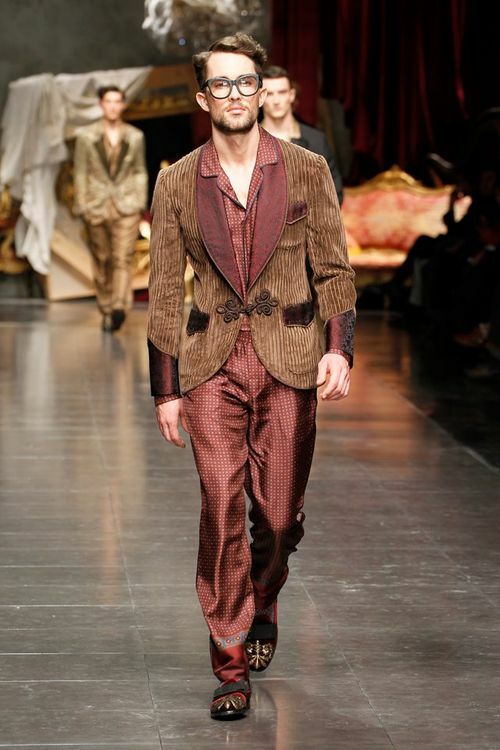 First up is Dolce & Gabanna. 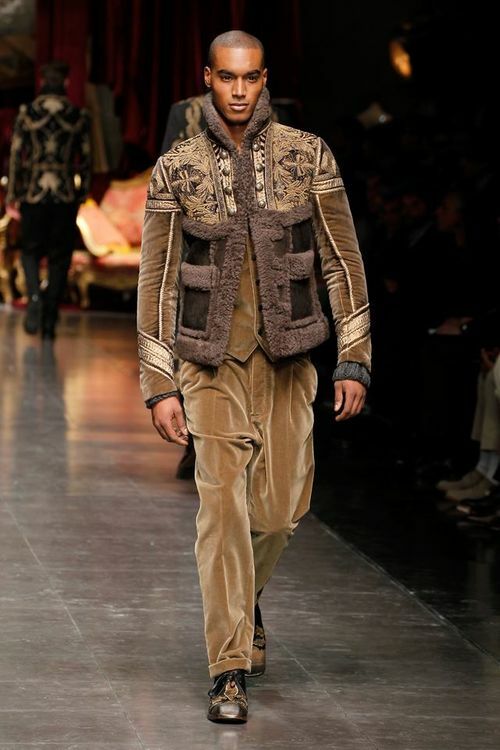 They showed lots of layers and pieces that any man would love to wear. 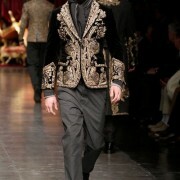 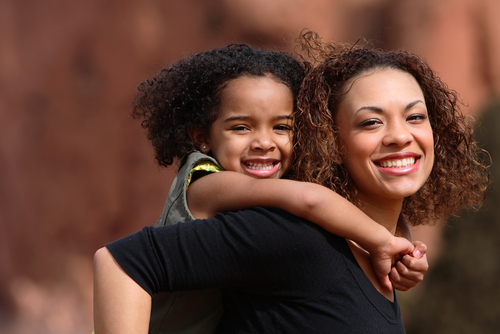 The accessories are great.Check it out. World Most Expensive Vodka Space Station Skywalker: Most Expensive Hotel Stay!